Android P name revealed: Is Google giving up on desserts for nuts? The name guessing game for Google's next Android OS seems to have begun and a new report suggests something out of the ordinary choice. What do you think Android P will be named after? Google's association with desserts is stronger than most people with a sweet tooth. All of Google's Android versions have been named after desserts, right from Cupcake to Éclair and Lollipop to Nougat, we've seen it all. But the mystery around Android P's name remains unsolved. Not for long though. 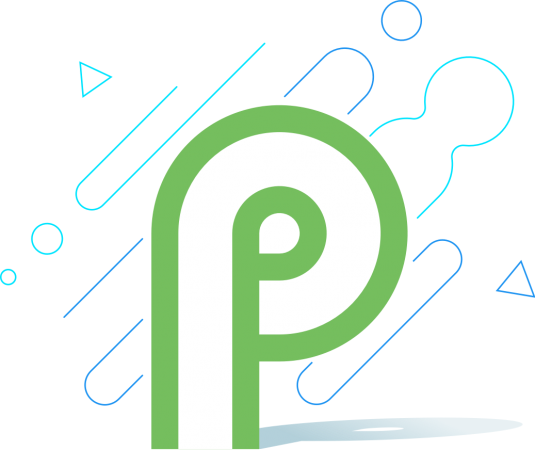 Google will finally reveal what "P" stands for in Android P with the final rollout of the software sometime next month. But to cut down on that curiosity, a new report from Poland says it knows the full form for "P" in Android P.
If you guessed "pineapple" "pannacotta" "pancake" "parfait" or even "peda", you are probably wrong – at least that's what this latest leaked report suggests. According to Polish website Tabletowo, Google could call its next mobile OS Android Pistachio. That's right! Google has chosen a nut over dessert this time around unless of course it will be called Android Pistachio Ice Cream. But let's not completely believe this new report as its conclusion is based on a Huawei customer care support mentioning Android Pistachio when asked about Huawei P9 Lite getting Android 8.0 Oreo. It is fairly possible that the Huawei customer support might not have been briefed on anything related to Android P, but Huawei's close relations with Google makes this believable. 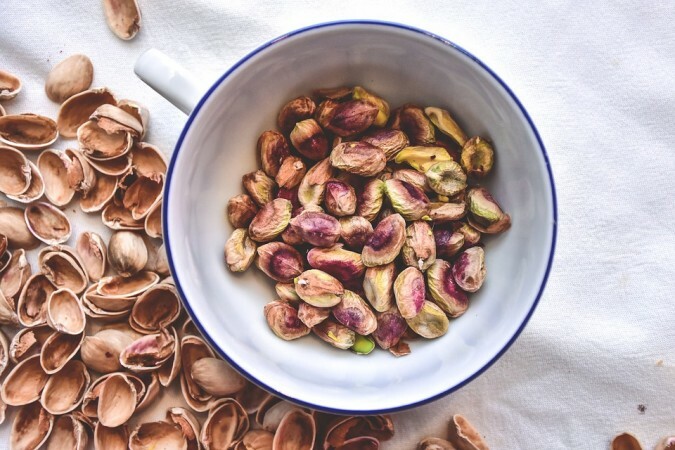 In both cases, Android Pistachio could be the name as it is not the first time we've heard it. Earlier this year, Bloomberg and The Verge had also mentioned Pistachio but claimed the OS was being internally addressed as Android Pistachio Ice Cream. Adding the Ice Cream moniker makes total sense instead of just having Pistachio as the latter is far from being a dessert. It makes it even harder to corroborate these reports as Google has, for unknown reasons, stopped teasing and confusing people with its whole name guessing games. But whatever the new OS be called, there are more things to be excited about that just the name. People who cannot wait for the official release, there are beta versions available for select smartphones to try out. The Android P Developer Preview version can be downloaded on Pixel smartphones, as well as third-party smartphones such as Essential PH-1, Nokia 7 Plus, OnePlus 6, Oppo R15 Pro, Sony Xperia XZ2, Vivo X21, Vivo X21 UD, and Xiaomi Mi Mix 2S. Users who upgrade to Android P can expect improved battery life, redesigned UI with new gesture support, and new features like App Action, Dashboard, and more. Stay tuned for updates.